I don’t think anything can calm me as much as writing does. Be it a blog post, poem or even a post-it reminder – I love to see my thoughts on paper. 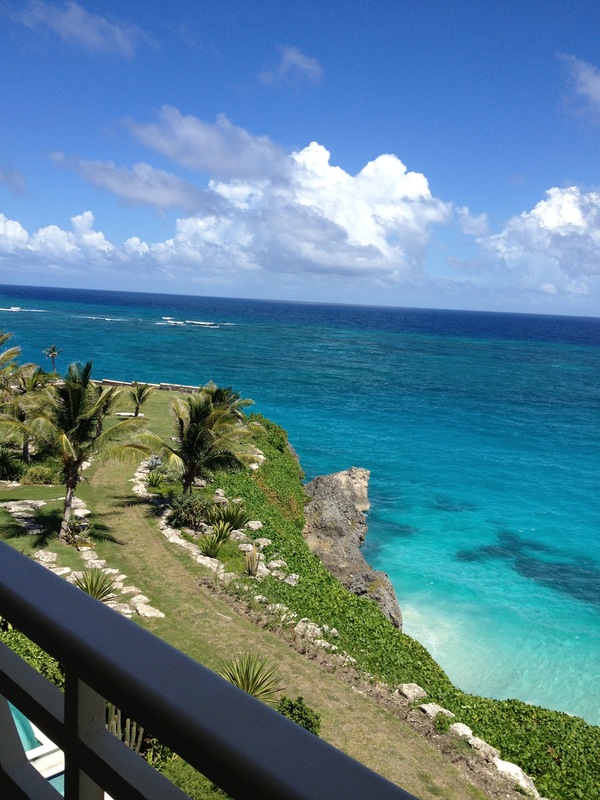 With that said, feel free to share your thoughts on this poem I just wrote (which is why it is yet to be titled hence the title of this post) and the pic below which was taken from a suite in a lovely hotel called The Crane in the south of Barbados. A numbing pain you cannot hide. Speechless and unmoved with every blink. The love remains even when sore. It’s the only cure on which one can depend. The love forgives and comes back for more. The love endures for those who have no doubts. Share, but the love is more about giving. Or set limitations on it’s varying degrees. It waits for all to find the way.